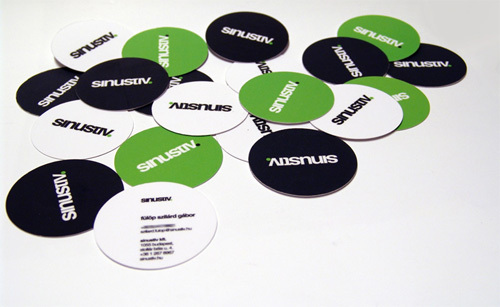 In definition, business cards are cards that bear information (as the name, address, type of business) about a business or business representative. 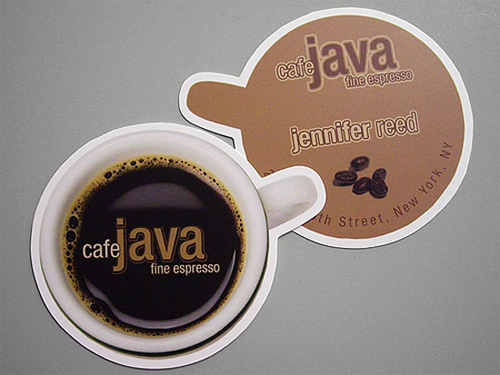 It is mainly used to help customers to remember your business information. 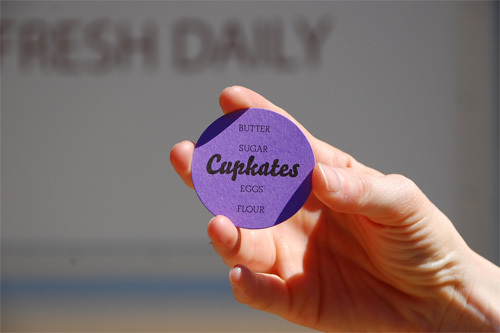 In this world of business cards where millions are made each day, designs may not be enough to make your card memorable and therefore making it less efficient. 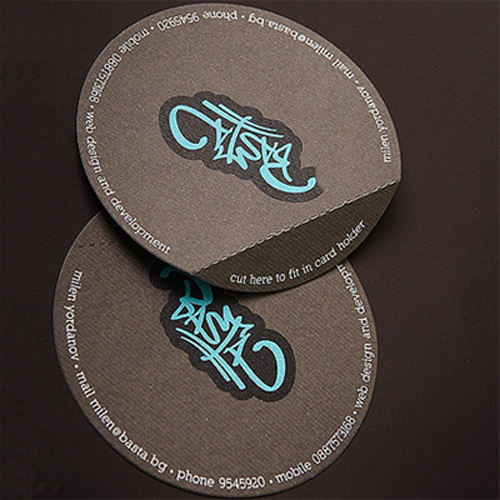 So, we searched for other alternative to make your business card more effective and found these remarkable Round Die Cut Business Cards. 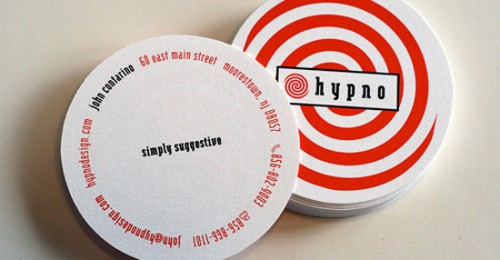 These are business cards with unusual round shapes. 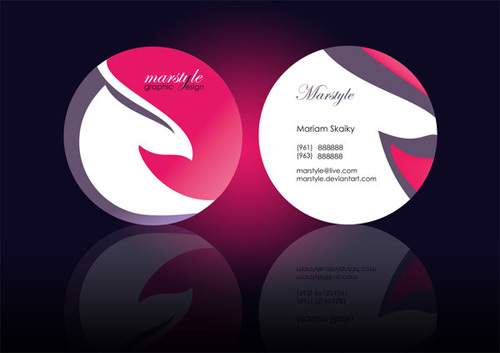 With this style your card can give better impression and mark a more lasting memory to your clients. 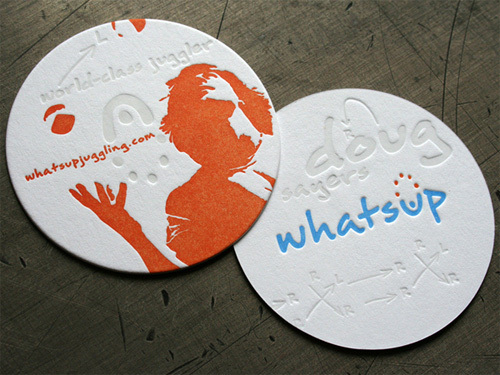 Here are Creative Examples of Round Die Cut Business Cards. 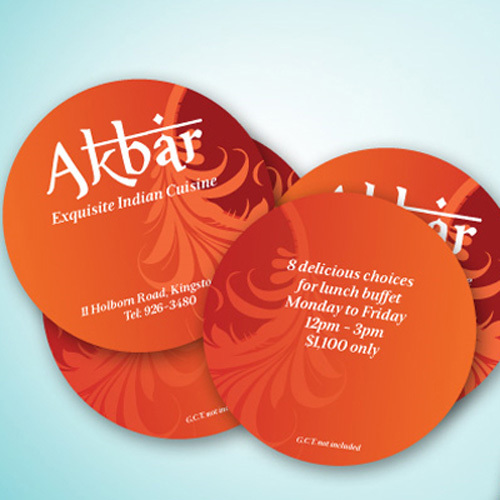 We have collected these extraordinary round business cards to show you other ways to make your cards extra special. 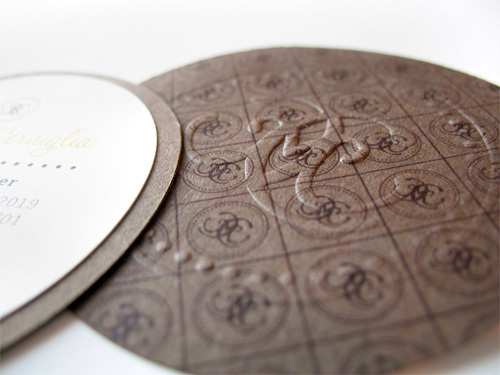 Take a peek and be inspired by these cool and creative designs. 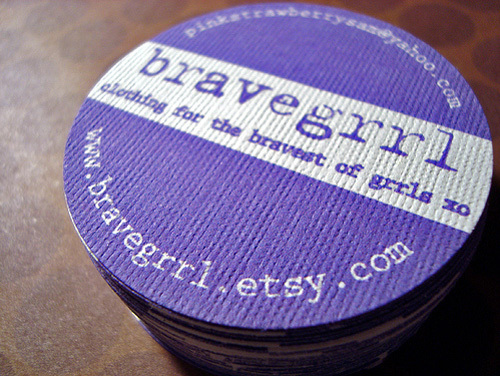 Round Die Cut Business Cards gives an additional creativity and uniqueness to your common business cards thus making it more memorable and effective.If we miss anything or you have any suggestion, feel free to leave your comment below. 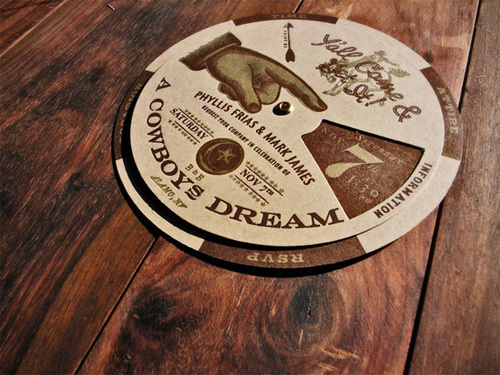 nice collection,,i like cowboys dream much.. I like a lot of them, but Murillo Design is the one for me. Simple, elegant, it reminds me of something that drew me in long ago. 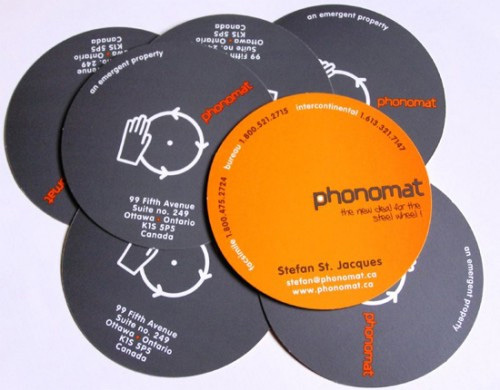 Cut Business CARD IS VERY USEFUL I WANT TO USE It. 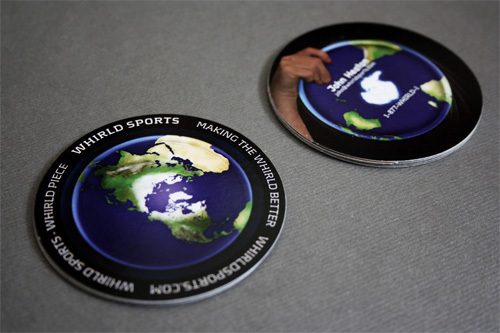 Nice idea using the rounded format! 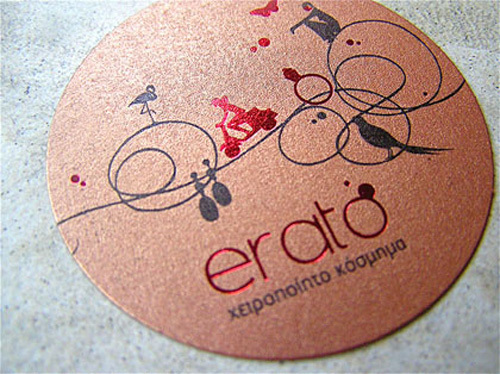 Great collection..fantastic designs..thanks for the list..
I’m with James. 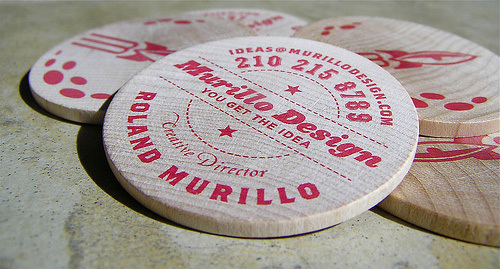 I see a bunch of Pogs with Murillo Design used as a slammer. 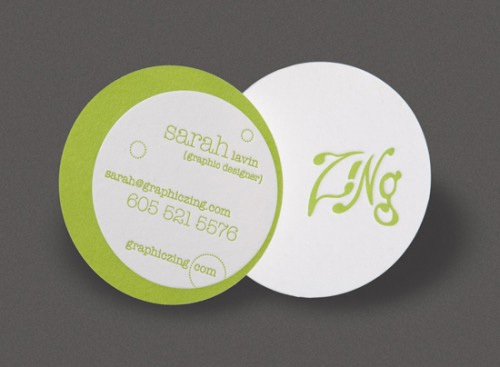 Maybe I missed it in the post, but do you recommend a printer who can do round die cut business cards? 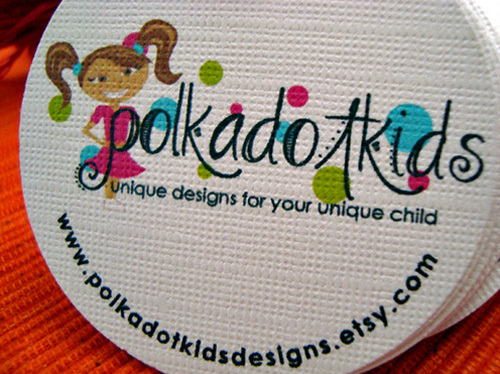 If you check out my site http://www.colorstrategies.net and my logo which is a Compass Color Rose, you’ll know exactly why I’m asking for a recommendation. 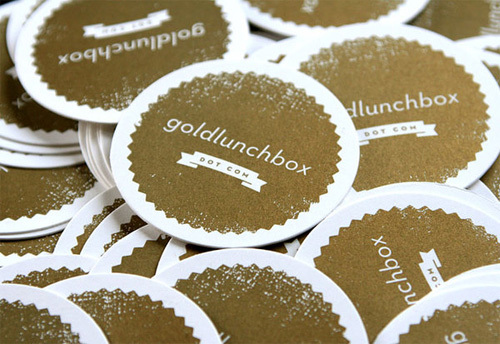 I would like to get some round business cards made. 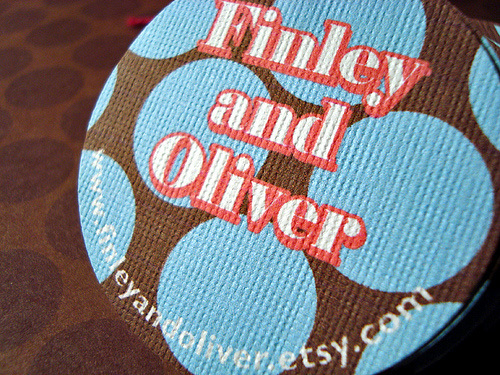 I already have the design. 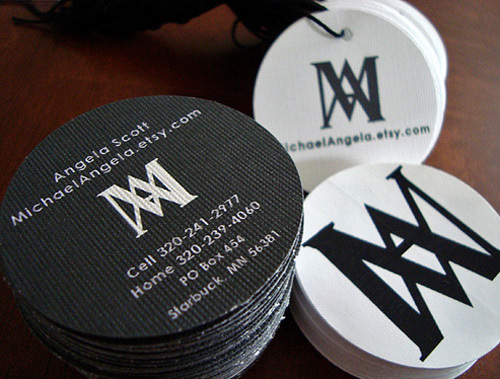 Do you make them and how much do they cost for the different types of paper, embossing, etc.